NASA has conducted yet another study on climate change and global warming and found that Greenland’s fastest-melting glacier is showing progress in recovery. The study highlights an important milestone in taking measures to slow and alter the effects of climate change. Greenland’s fastest-melting glacier, also known as the Jakobshayn (YA-cob-shawy-en) glacier, was retreating about 1.8 miles and thinning by almost 130 feet per year as of 2012. 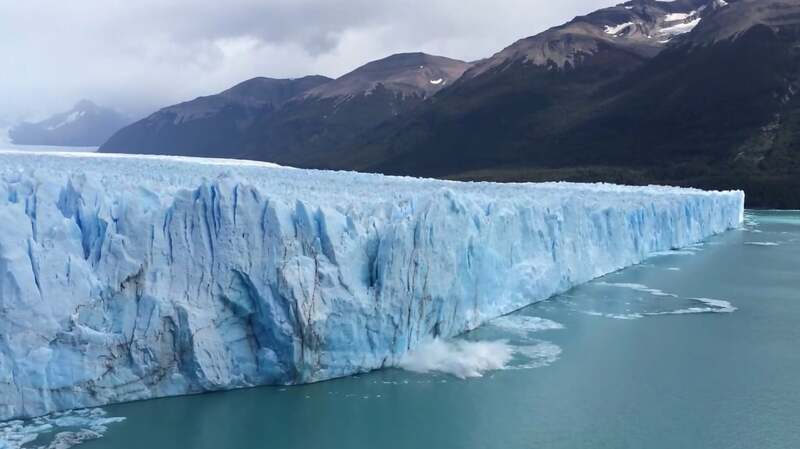 Now according to a new study published in the journal Nature Geoscience, the large glacier has begun growing again similar rates in the last two years. However, the authors of the study warn that this growth might only be temporary. They believe natural cyclical cooling enabled the glacier to start growing again, according to lead author Ala Khazendar, a NASA glaciologist on the Oceans Melting Greenland (OMG) project. The authors of the study say the regrowth in Greenland’s fastest-melting glacier also coincides with the flip of the North Atlantic Oscillation, a natural temporary cooling and warming process in parts of the ocean which is similar to El Nino in the Pacific Ocean. The study found that temperatures in the water where Jakobshavn hits the ocean, a place known as Disko Bay, are an average of 3.6 degrees cooler than they were several years ago. Khazendar compared the ocean temperatures near Greenland to an escalator rising slowly due to global warming. However, he added that the natural North Atlantic Oscillation sometimes jumps down or up multiple steps at a time. He also said that although for now, ocean temperatures in the area are cooling and affecting the nearby glaciers, in the long run, global temperatures are warming. That would mean Greenland’s fastest-melting glacier will melt even more. According to the AP, at least four scientists who didn’t participate in the study believe in its findings. Ian Joughin, an ice scientist at the University of Washington who didn’t participate in the study, predicted the change seven years ago. He now says it would be a “grave mistake” if the data from the new study is presented in such a way that suggests it contradicts the effects of climate change.